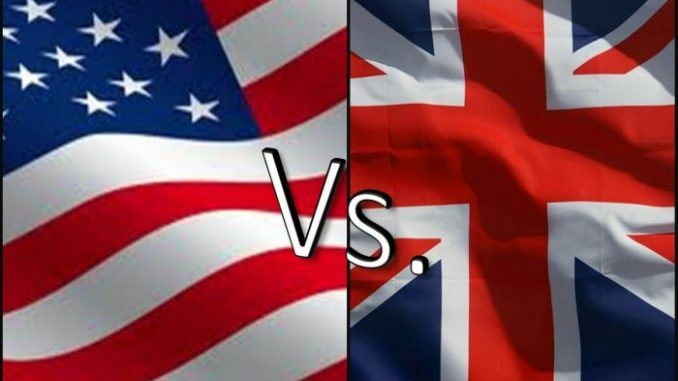 Check out 5 American habits that the Brits just don’t understand. Cultural norms in one country may not apply elsewhere. 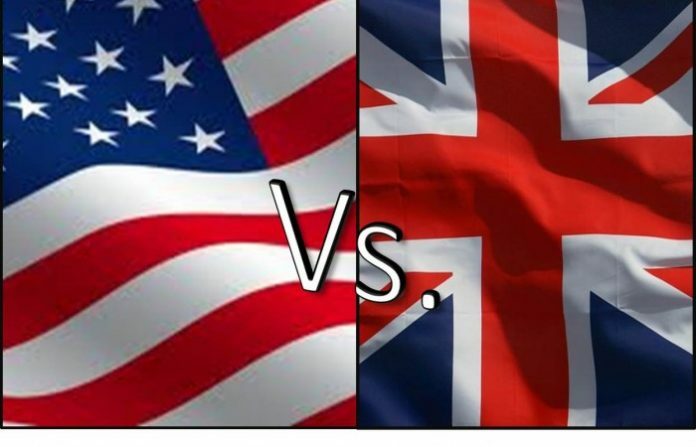 According to the BBC, here are 5 American habits that the Brits don’t understand. Number 5 — Ask any US-based dentist and he or she will tell you flossing is key to healthy teeth. Well, while a significant percentage of Americans floss regularly, the Brits rarely touch a tub of floss, even though most residents in the UK own one. Number 4 — Having a gabfest with a stranger in the US…totally normal. Trains, plains, buses, even in a huge department store, we’re constantly surrounded by people we don’t know. Why we talk to them is something the British don’t really understand. Number 3 — Indulging in large restaurant portions is. a cultural norm in America. However it’s not that way in Britain. Restaurants in the US specialize in supersize dishes, serving enough food to feed three people rather than one. Number 2 — Brits generally don’t take home leftovers. Instead of waiting for a doggie bag, diners leave the plate remnants behind. In the states, we believe it’s paid for so we might as well take the meal home and get the most out of it. Number 1 — Sitting down and eating breakfast together- it’s the signature of loving, American families. Brits don’t commonly indulge in a large meal in the early AM. If hung over, they may eat something small, but definitely not with their close relatives.